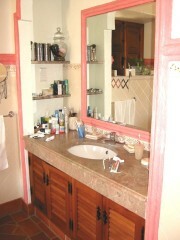 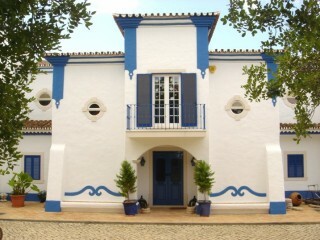 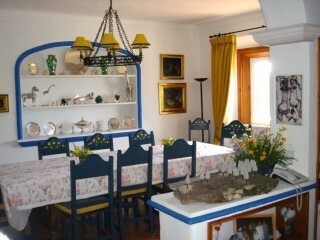 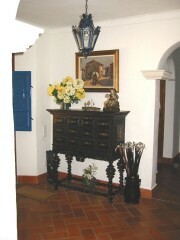 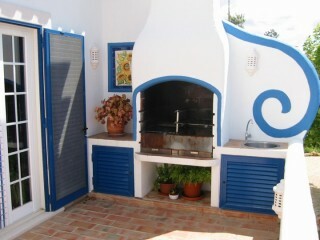 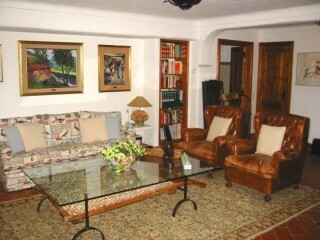 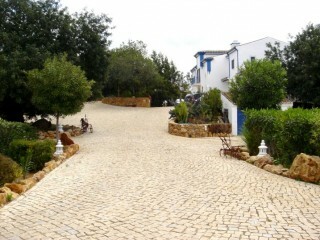 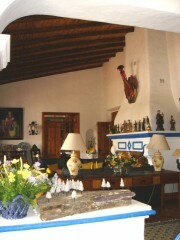 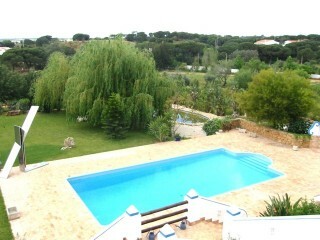 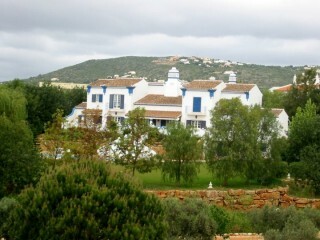 Charming quinta with about 30.000m2 located in a countryside quiet area near EN125 and Faro Airport. 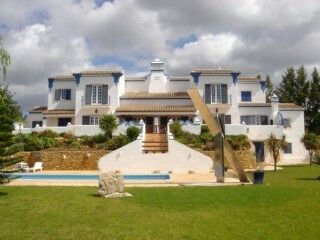 This property is composed of a large house with 650m2 in three floor building that comprises 6 bedrooms en-suite, 8 bathrooms, 3 living rooms, office, large kitchen, balconies and large terrace. 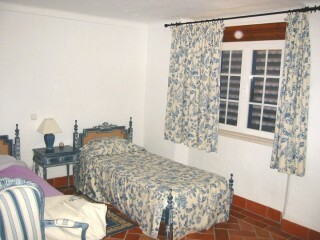 Every room has A/C and central heating. 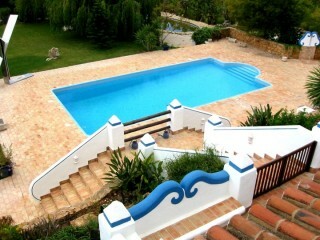 Outside the villa is a pool surrounded by a large garden, fruit and mature trees, carport, etc. 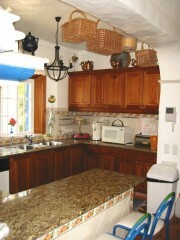 The property is all fenced with walls and net and there is a bore hole to supply water to the current needs.